ICA is elevating IC awareness and fundraising to the next level. Interstitial cystitis (IC) is recurring pelvic pain, pressure, or discomfort in the bladder and pelvic region, often associated with urinary frequency (needing to go often) and urgency (feeling a strong need to go). IC can affect anyone. More than 12 million people in the US have IC. 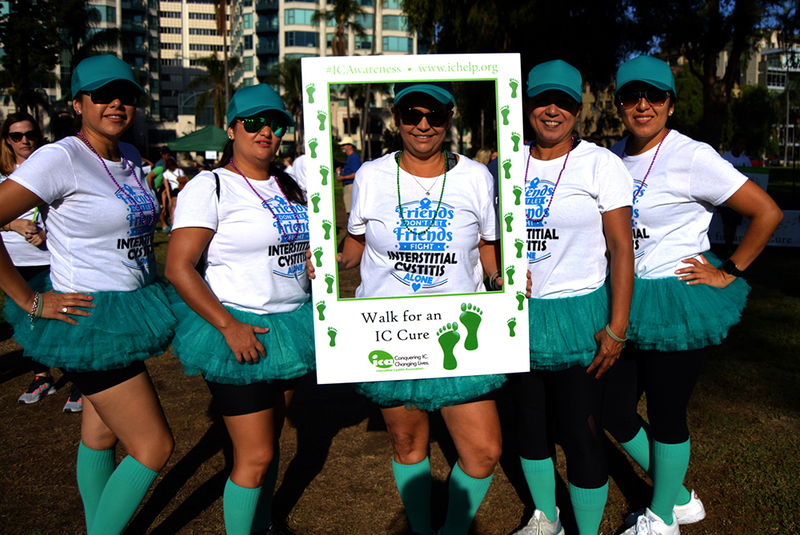 ICA Walk for an IC Cure events are planned by volunteers who are passionate about raising IC awareness and funds.